Russia’s Interior Ministry wants to punish the parents and teachers of schoolchildren participating in unauthorized anti-government protests, the RBC business network reported Tuesday. 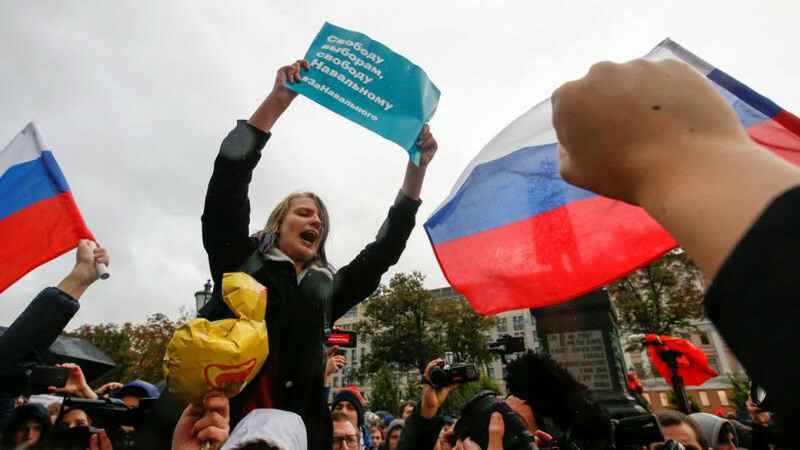 Teenagers have played a leading role in a series of rallies organized by opposition leader Alexei Navalny and presidential hopeful this year. 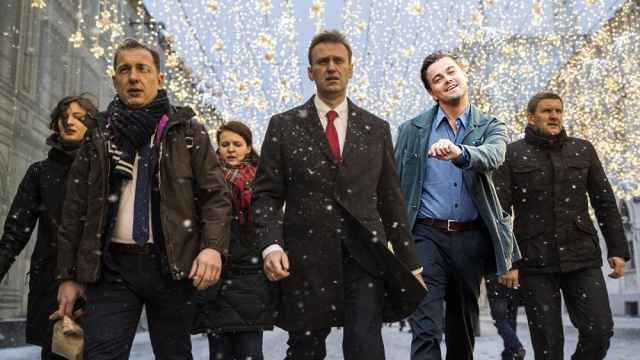 After accusing Navalny of brainwashing children, the Kremlin staged events where President Vladimir Putin answered kids’ questions and visited a tech company’s headquarters. Timur Valiulin, the Interior Ministry’s head of anti-extremism department, highlighted the growing number of young participants at unsanctioned rallies on Tuesday. “The decreasing average age of participants in these protest actions is alarming,” the RBC business outlet cited him as saying at the presidential human rights council. “We must think about possibly making amendments and changes to hold accountable not only the organizers of such actions, but also the participating schoolchildren’s parents and teachers,” Valiulin said. 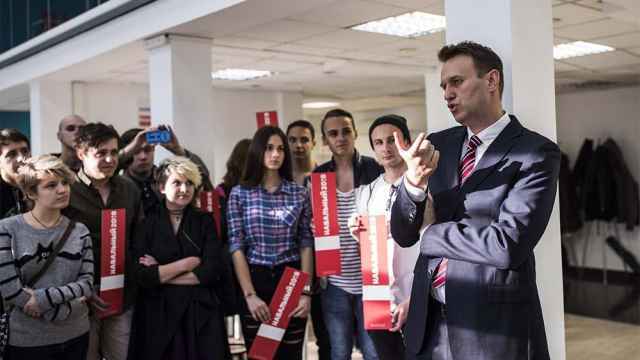 The ministry’s statement comes a day after Navalny’s embattled presidential campaign published a recording of an elite school director in Khabarovsk telling off a child’s parents for their son's support for Navalny. The footage is the latest in a series of secret recordings where pro-government school officials deride students over their support for the opposition politician. RBC quoted a senior Russian senator as saying that the Federation Council, the upper house of Russian parliament, is already considering issuing punishments to parents if their children attend unsanctioned protests. “The way parents are punished if their child is behind the wheel, they need to be held accountable for the participation of their children in unauthorized protest actions,” head of social policy committee Valery Ryazansky said.